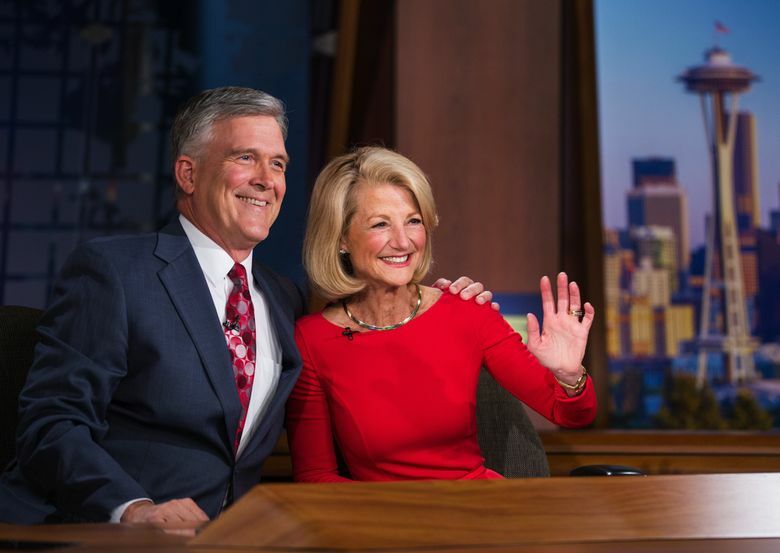 Four veteran KING 5 employees, including longtime anchor Jean Enersen, will retire April 22. Four veteran members of the KING 5 newsroom, including anchor Dennis Bounds, and a number of other staffers have accepted voluntary retirement offers. 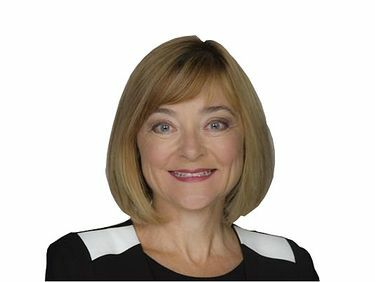 Jean Enersen, Jeff Renner and Linda Byron also are among those leaving the station. They’ll sign off for the last time April 22. In all, a number of employees “in the teens” are taking the buyout, said general manager Ray Heacox; he did not have an exact number, but said the list includes engineers, producers and editors. The retirements were offered as a benefit to employees, Heacox said, not because the station needed to save money. “I think from a strategic point of view, it’s a good thing for them and it offers … the opportunity to redeploy resources around the building,” he said. Heacox said the station would move some anchors and reporters to the vacancies left by the retirements, and make new hires, with an emphasis on diversity. “We want people with a gamut of experience,” he said. The early retirement offer went out to KING 5 staffers six weeks ago. Bounds joined the station in 1991 and has served as an anchor since 1994. He has moderated a number of local political debates, and he and Enersen together won an Emmy for their news anchoring. 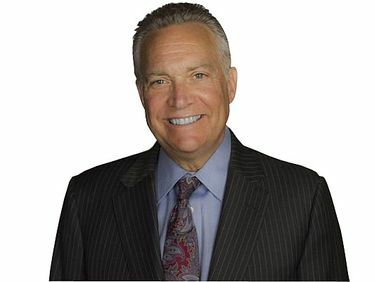 Renner, the station’s chief meteorologist for the weeknight broadcasts, joined KING in 1977 as the station’s science reporter. He’s been called as an expert witness in court cases involving meteorology and has authored three books on weather. Byron is an investigative reporter with 26 years of experience at the station. Her work focuses on police, courts and crime. She traveled to Italy three times to cover the murder trials of University of Washington student Amanda Knox. She has won regional and national Edward R. Murrow awards, and as well as Northwest Emmy awards. KING 5 recently moved its studios from a large building on Dexter Avenue North, in South Lake Union, to a more compact space across from Safeco Field. Heacox said the Dexter Avenue building was originally built as KING’s corporate headquarters, and was “way bigger than we needed — our team was spread out across nooks and crannies on five different floors.” The new building is in a “new and growing part of Seattle,” he said, and also well-equipped with modern broadcast equipment. The old building will be torn down sometime this summer, and replaced with two 12-story towers. KOMO viewers also have seen changes at the anchor desk in recent years. Kathi Goertzen died in 2012 at age 54 from recurring brain tumors. Dan Lewis retired in 2014 after 27 years at the station.